Rock Church Sandown is located on Rt. 121A across from Bruchetti's Pizzeria (328 Main St.) offers a blended worship style at 8:45am on Sundays. Then at 10:00am we offer Lifegroups for children, youth and adults. 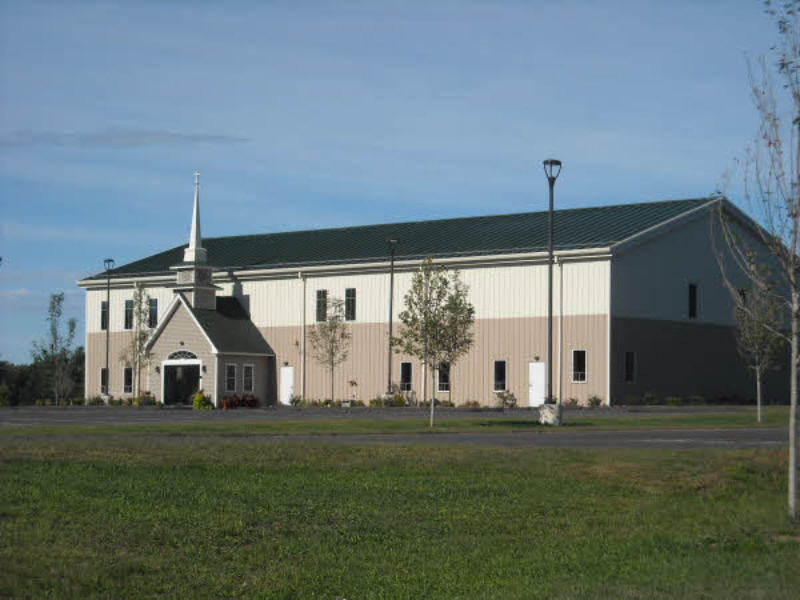 Rock Church Plaistow is located at 90 Newton Road. Rock Church Plaistow offers contemporary worship at 9:00am and 10:30am on Sunday Mornings. Children, youth and adult Lifegroups are offered concurrently with the 9:45am service. 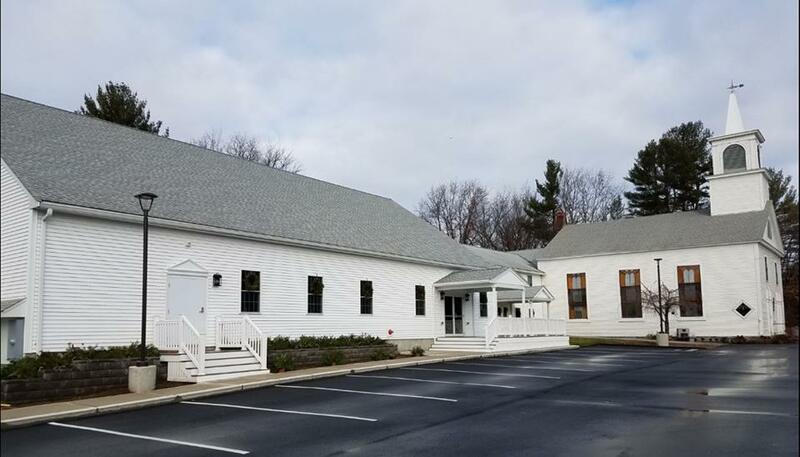 Rock Church North Shore is located at 146 Main St. in Amesbury, across from the Amesbury Public Library. Rock Church Amesbury offers Sunday morning breakfast and lifegroups at 9:30am followed by our Worship and NextGen kid's programs at 10:30am. Thursday Night- Rock Dinner Church located at 190 State St. Newburyport, MA on the Route 1 traffic circle. Join us at 6pm for dinner followed by worship, message and connection. Click here to learn more.